John Simonson, Business Development Manager (L) and Brian Gaudin, Business Development Director (R). 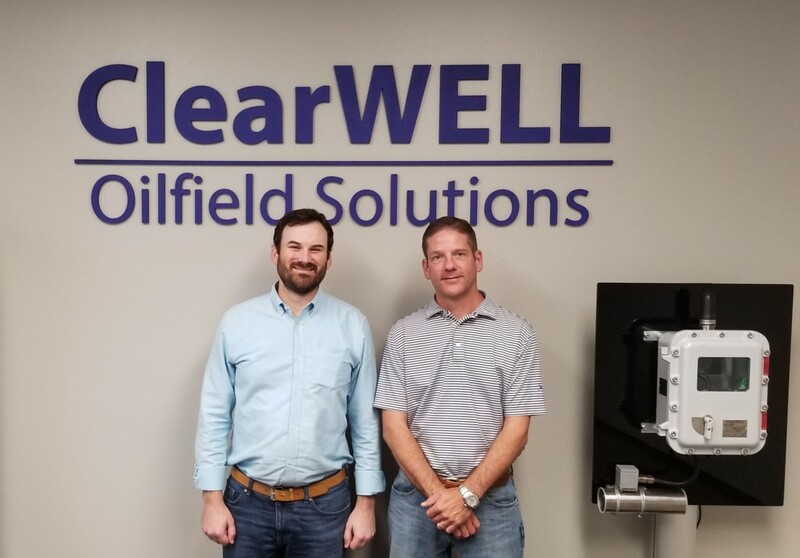 Flow assurance and scale control specialist, ClearWELL Oilfield Solutions, has strengthened its US presence with the appointment of two key positions. Brian Gaudin and John Simonson join the company as Director, Business Development and Business Development Manager, respectively. 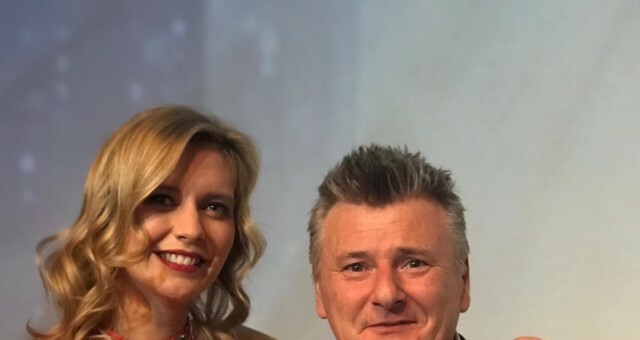 Mr Gaudin brings 23 years of business development and account management experience to ClearWELL, having worked with top tier oil and gas service companies. Most recently he held the position of Global Account Manager for Intertek where he was responsible for a collective group of oil and gas supermajors’ accounts, with annual revenues exceeding $50 Million USD. Mr Simonson’s business development and sales experience is rooted within the domestic and international oil and gas sectors, with specific focus upon US land and service operations. In addition, as ClearWELL focuses on business growth and adding value for its clients, William Baker Grant, currently US Business Manager has been appointed Director, Applications Engineering. In his new position, he will head up ClearWELL’s technical function to improve the technical quality of wellsite delivery, drive innovation and consistency. 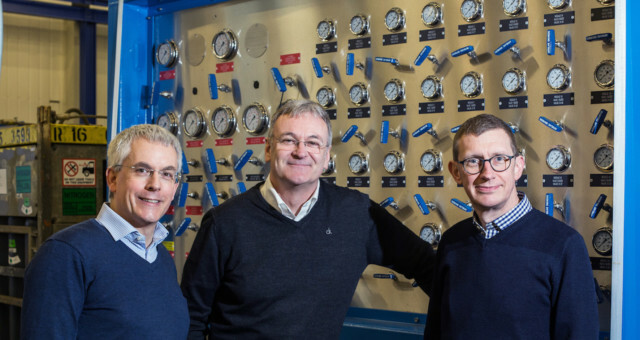 ClearWELL’s managing director, Alasdair Fergusson, commented: “Our North American operations are growing at a significant rate as demand for our unique and well-proven scale control technology increases. Innovative, cost-saving technology is a core part of our offering but must be complemented by the highest quality of customer service. Commenting on his appointment, Brian said: “I’m pleased to be working with ClearWELL and the opportunities the role will provide. 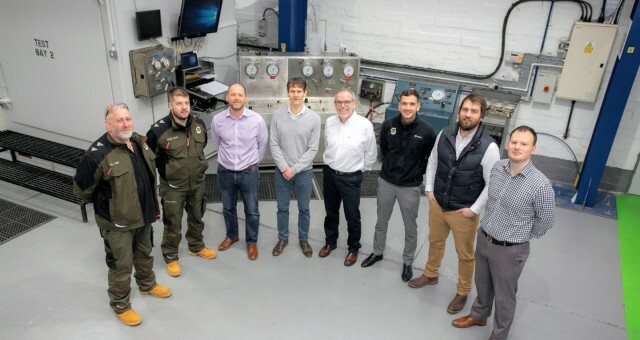 Having worked in the oil and gas sector for over two decades, it’s clear to me that ClearWELL’s technology is one of a kind, is in the early stages of commercial growth and has huge potential for expansion in North America. 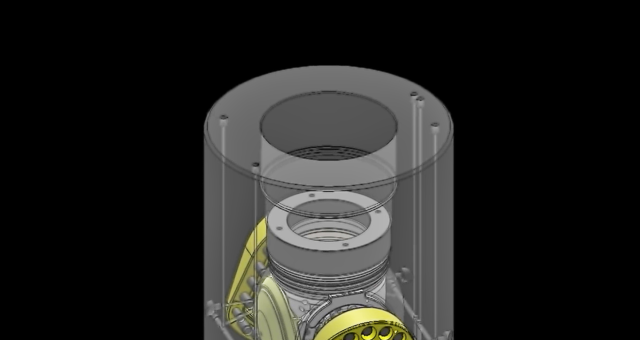 ClearWELL is a patented scale control technology which uses pulsed, radio frequency signals to prevent the formation of mineral scale in oil and gas wells and process systems. ClearWELL’s innovative, low-cost, chemical-free solution runs continuously over the life of the well and requires no intervention and therefore no production loss to install. It has significant growth potential in a global oil and gas industry demanding long-term cost-effective flow assurance.